11 years of 11 days. The Infringement Festival is 11 years old, and the road to this year’s 11-day-long music and arts festival has begun. The festival, which happens each summer on the streets of Allentown and beyond, is now officially accepting submissions for 2015. Submissions will be accepted between February 15 and May 1, 2015. The festival will be held July 23 through August 2. All artists, musicians, dancers, poets, performers, freaks, visionaries, and snake charmers are welcome. In fact, as long as your proposal is submitted in time, you will be automatically accepted. 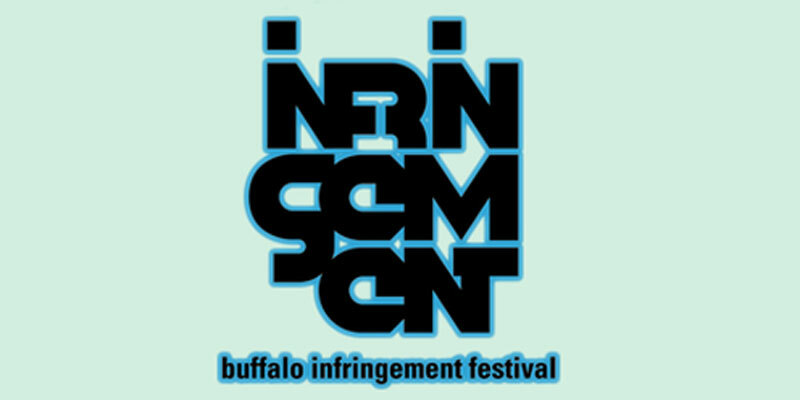 To fill out a proposal, register to create an account from the infringebuffalo.org homepage and follow the links to the application.